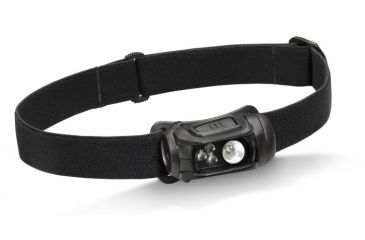 The Princeton Tec Remix Pro Headlamp is the perfect blend of comfort and function. This hands-free flashlight by Princeton Tec is powered by a single CR123 battery providing excelled performanceimage in cold weather, light weight and compact size. While having multiple output modes to meet various requirements, the Princeton Tech Remix Pro Headlamp always starts in low mode. Combining these features with a large on/off button, an easy access battery door and a reliable asymmetrical bracket, The Princeton Remix Pro Hands Free Light is equipped to endure the rigors of your next adventure.